As we enter into the second week of Lent, it’s starting to get hard. More and more people keep offering you soft drinks, you’re starting to crave sending that one Snapchat even though you gave it up, and you’re not even close to halfway there. It’s at times like these that we wonder, why do we even Lent? What is the point of giving up something that you enjoy, or taking on something that seems like a chore? The answer is simple: to better oneself. Okay…so what has that got to do with this 40 days and 40 nights stuff, or Good Friday, or Easter? Why should I better myself in this life, when according to the Bible, I technically am already guaranteed a spot in Heaven? As I was asked these questions, I struggled to find an answer. Why did I give up procrastination for Lent? Because it’s how I wanted to better myself. But how does giving up procrastination prepare me for the day of Christ’s resurrection? According to Dietrich Bonhoeffer, a German priest and theologian, an avid believer against the Nazi ideology and died fighting the Nazi power, there are two types of graces in this life. There’s cheap grace, which is accepting that yea, Jesus is pretty awesome and died for OUR salvation, but as long as I truly believe that, there’s really no reason to return the favor. On the other side of the coin, just knowing that God loves us so much that he would send his son to be killed and resurrected FOR us isn’t enough; costly grace is returning the favor, and doing everything you can to be as deserving of God’s love and grace as possible. And that is the answer I found in why I Lent. 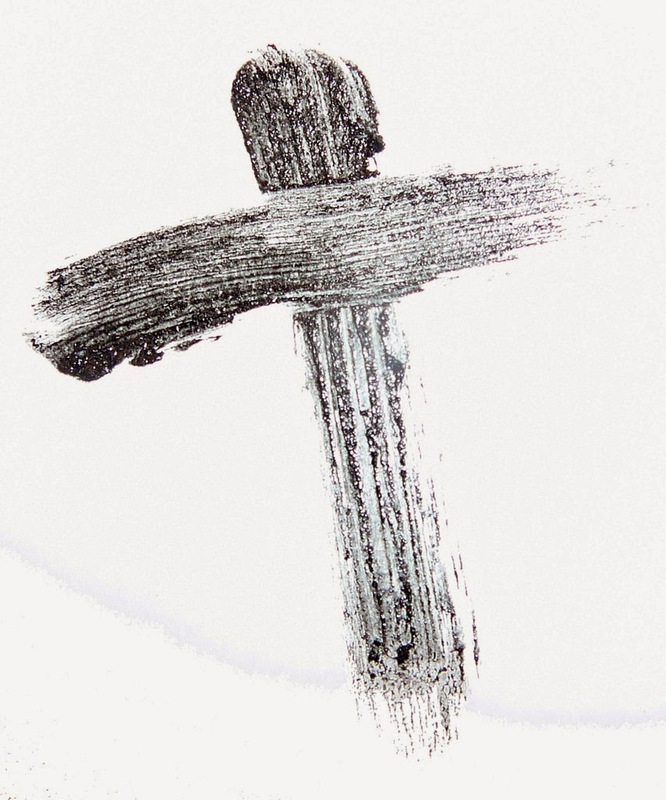 We reflect on our earthliness, our sinfulness, and our dustliness during Lent, and why? To figure out what steps we need to take in order to become as deserving as possible of God’s love. So why did you give up Diet Coke or Snapchat this Lent? Ultimately, doing so will make you a better person and make you less dusty and more holy. For me, getting work done on time and efficiently will make me a better student, which, in turn will make me deserving of good grades. That’s Lent. Reflecting on what it means to be good, so that maybe this dark world may know some of your Godly light and shine brighter.